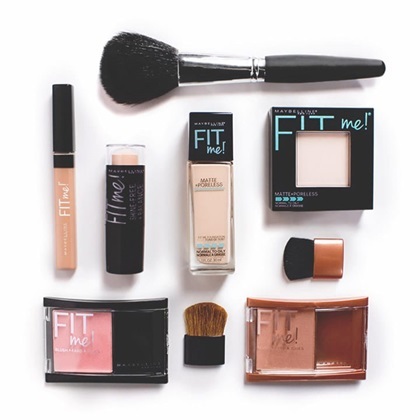 As part of the FIT me! Matte + Poreless product launch, Maybelline asked Fancy Pants Group to create a fully responsive online tool that would recommend the proper FIT me! foundation to the user. After answering 5 questions about her skin texture and tone, she is recommended the perfect liquid foundation for her. After its initial U.S. launch in March 2015, this tool has been modified for use in Canada, Australia and New Zealand.